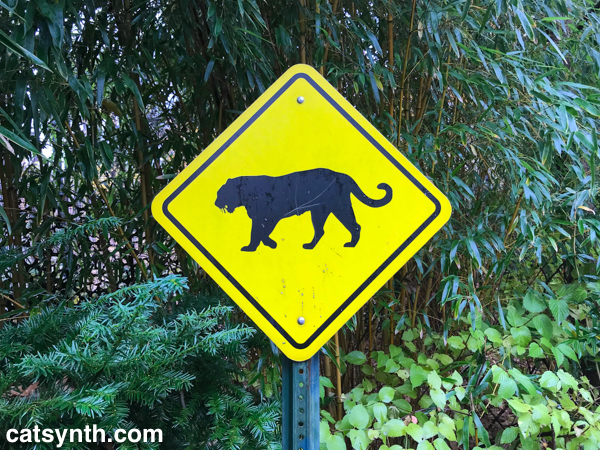 Posted on January 30, 2018 by catsynth	This entry was posted in Cats, New York, Photography, Wordless Wednesday and tagged big cat, bronx, bronx zoo, cat, new york, Photography, wild cat, Wordless Wednesday. Bookmark the permalink. Never been but want to go. Thanks for hosting and I hope you have a wonderful week. Big cats eat more and would be competition for us house cats. Hugs to you and Sam Sam! It’s been a while since I was there – I was touring with my niece and nephew, who both love cats.